Stanford researchers successfully generate hydrogen fuel from seawater. The Proceedings of the National Academy of Sciences this week published the method and findings of Hongji Dai and his research team at Stanford University "demonstrat[ing] a new way of separating hydrogen and oxygen gas from seawater via electricity." This approach creates hydrogen fuel from the San Francisco Bay's saltwater, whereas traditional methods rely on impractical amounts of purified water to have significant real-life application. In either case, though, no carbon dioxide is emitted. The electrolysis-based device that Dai and his team developed to split seawater managed to conduct "up to 10 times more electricity" than that from previous studies, "which helps it generate hydrogen from seawater at a faster rate." 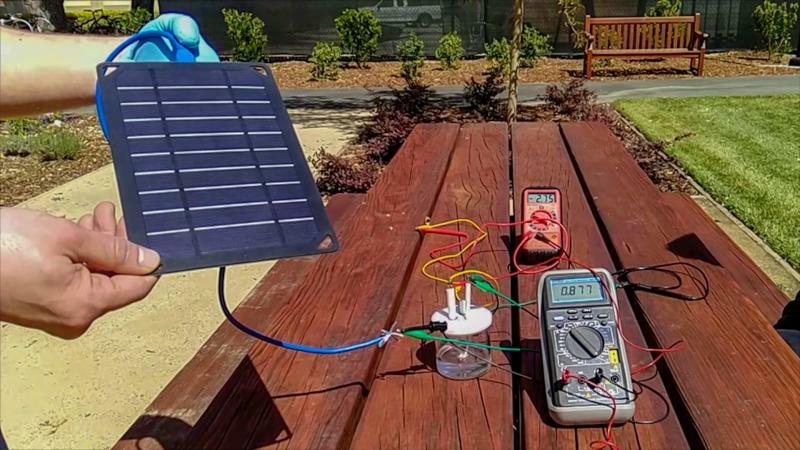 The Dai lab executed this method both under controlled laboratory conditions where the amount of electricity entering the system could be monitored, as well as under field conditions using a solar-powered machine with seawater from the San Francisco Bay. While Dai and his lab demonstrated the proof-of-concept, he and his team will leave commercial production and application to manufacturers. Nevertheless, it's a good indication that the ocean could be used as a large-scale renewable energy source.